It's so weird to me that all of the Seniors are graduating this week. The end of the semester is always bittersweet because it's finals week, so it's hell, but then there are three months of vacay awaiting you, and some of your best friends are leaving you. My brain has whiplash from the amount of times I've been excited and then scared or sad within a two minute span. Unfortunately for me, my big is graduating, and some of my favorite people are seniors and it's making me absolutely depressed. Luckily though, my big will be in a grad program for the next few years, so she'll be here for the rest of my years at QU.. 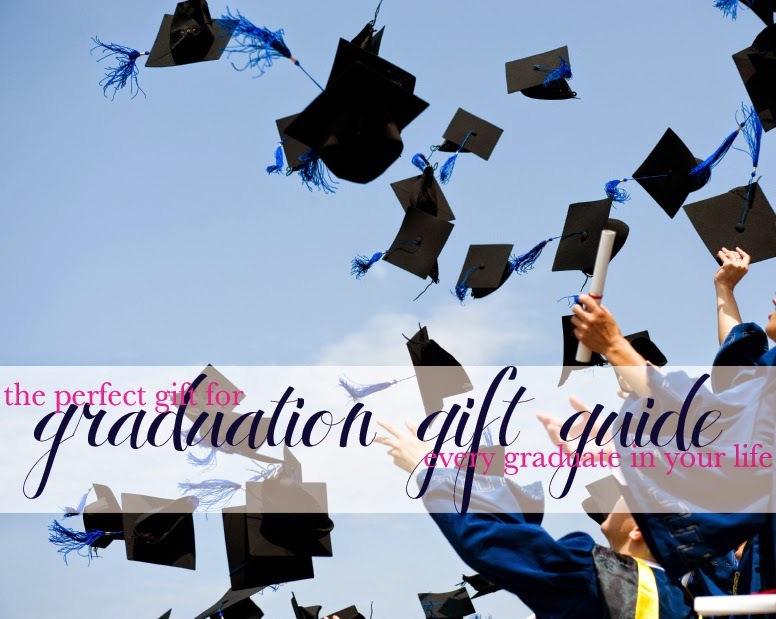 But it really got me thinking about the rest of those graduates that I love and will miss, and then I thought about some cute grad gifts, and I figured why not make a gift guide because if it's one thing I love more than blogging it's online shopping, so why not blend the two?! If your grad is super involved - i'm talking RA, Orientation Leader, Greek affiliated, Student Government and many more, then a tshirt quilt is perfect for them! These can get a little pricey but it's the perfect gift that they'll love and treasure. 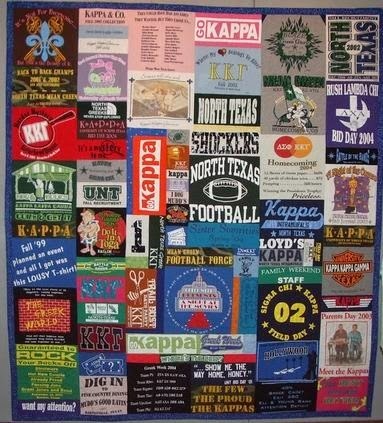 It also makes the perfect gift for that sorority girl who won't be wearing her letters anymore - what better way to showcase the hundreds of dollars she spent on lettered shirts over the years than to put them on a comfy quilt she can cherish forever. 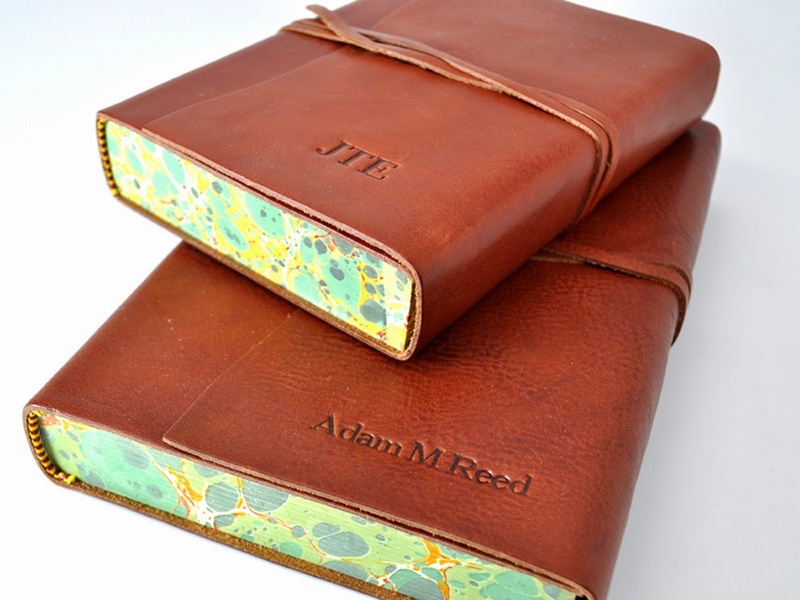 There's no better way to show how much you support your friend who loves to write than buying them a monogrammed or personalized leather journal. Pair it with a nice pen and it's the perfect gift for the graduate whose words will take them places. 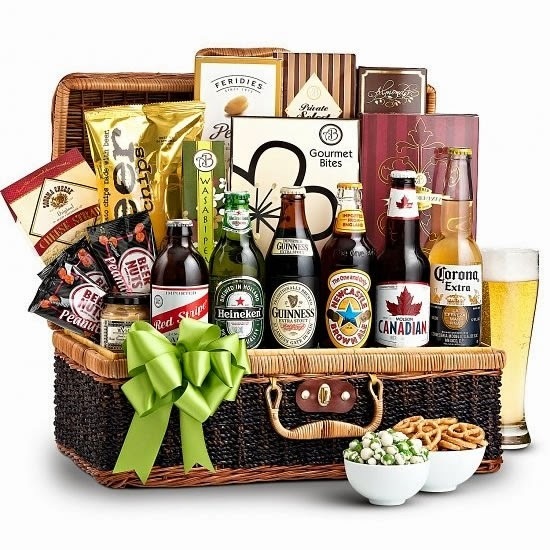 A beer basket is the perfect gift for the college kid who's not ready to graduate as yet. What better way to continue the party than by providing the alcohol?! Bonus points if you sign them up for the beer club where they receive new beers every month.. that way the party never has to stop! Not that anyone wants it to.. There's always the book worm who actually appreciates books like these to better them after graduation. 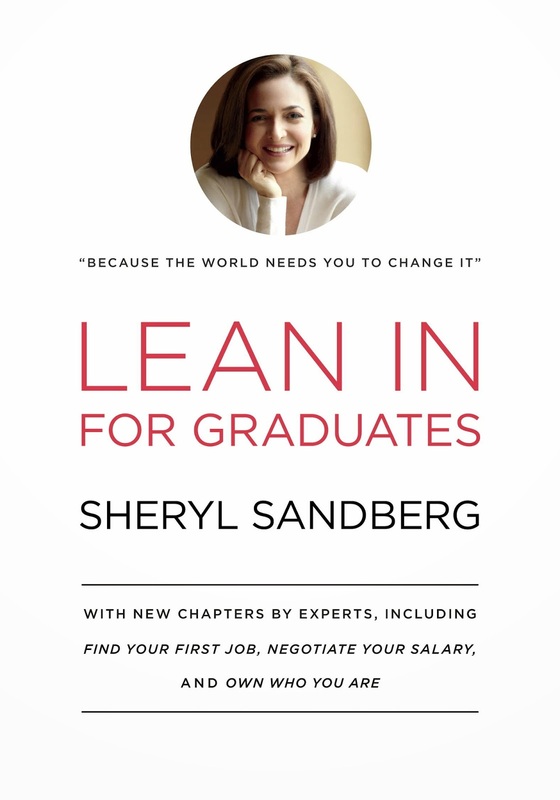 For those friends, make sure you pick up Sheryl Samberg's Lean In for Graduates, and Dave Ramsey's Graduate's Survival Guide. They're supposed to be amazing and there's no better way to inspire a recent college grad into job searches by buying them some inspirational books that'll help them now and in the future. So your graduate already landed a big-city job, huh? Lucky them! There's no better way to celebrate than buying them their first briefcase or professional bag that they can use in the office. A neutral color like tan, cognac or black is perfect for the office! 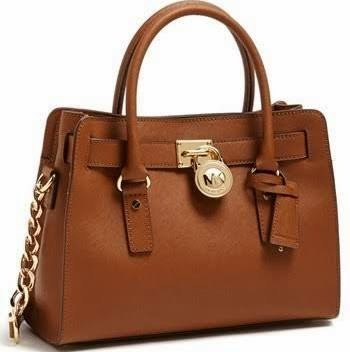 I'm in love with this Michael Kors bag for the office - professional looking but still super chic that you can use it 24/7. Win/win! 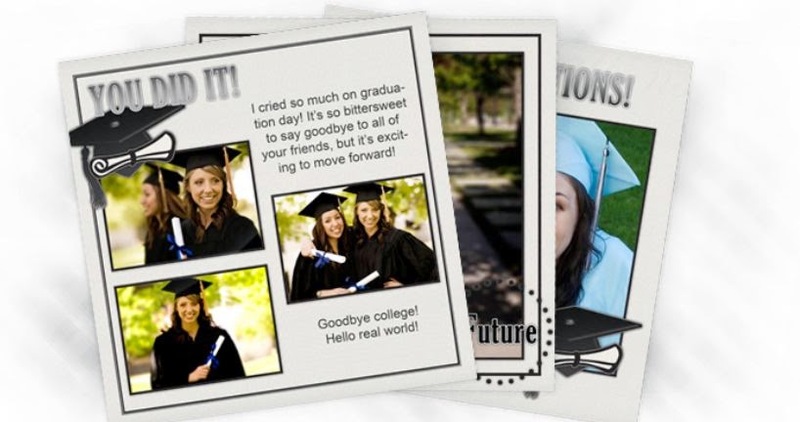 I love the idea of getting graduates personalized stationery after graduation. Chances are, they'll be applying to many jobs, interviewing, and they'll need to send personalized notes at some point or another, so it's the perfect way to support their future ventures without spending too much money. Plus, you're guaranteed a thank you card with this one! So you two have so many memories together? You were freshman year roommates? She lives five minutes away from you at home? You're just best friends and have known each other all your life? The make a scrapbook! For those sentimentalists, this is the perfect gift! It doesn't just have to be from college - although bonus points if it is! If you're not too crafty and/or didn't go to college with them but still want to gift the memory, give a gift card to Shutterfly and have them create their own memories! It's the perfect gift they can look back on for life! We all have that friend who's taking a year off to backpack across Europe, or is spending the summer in Australia, or some other exotic location. We're also super jealous, but the perfect gift for them is so simple - luggage! 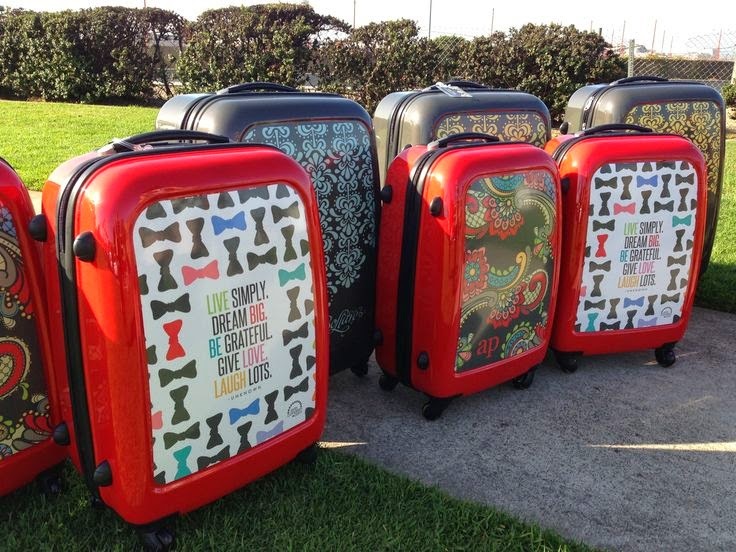 The Samsonite four-wheeled super-light luggage is a little pricey, but I love the Erin Condren luggage sets! They're personalized so your grad will never lose their luggage or pick up the wrong suitcase - and what better way to inspire their travels than an inspirational quote! For that graduate who's going places, nothing says congratulations like a professional-looking, leather business card holder. 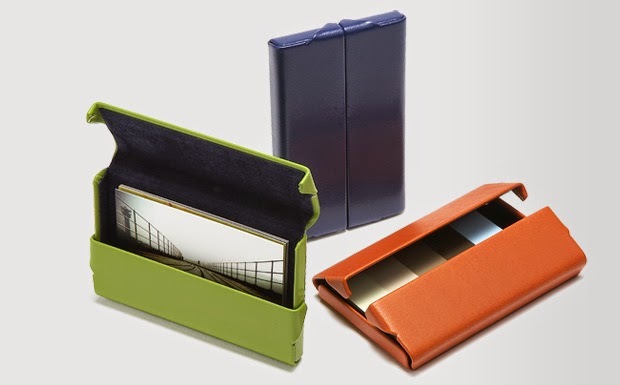 It's perfect to hold their business cards, and to receive some while they're networking. 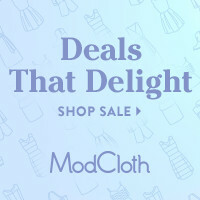 If you want to take this gift over the top, add a gift card to Moo.com or Vista Print or anywhere that makes business cards for a chance to make their own! 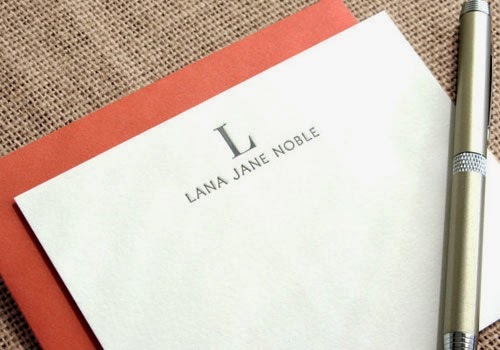 Graduation gifts don't have to be super expensive, just thoughtful.. and when all else fails, college students (especially graduates) love cash more than anything. There's no better way to help them pay off their loans, save up for their own car, or help them live their dreams than by helping out financially. Happy grad season, and may all the graduation parties be boozy, as they should be. I got 40$ and my mom paid for mexican food after I graduated...she needed this list. 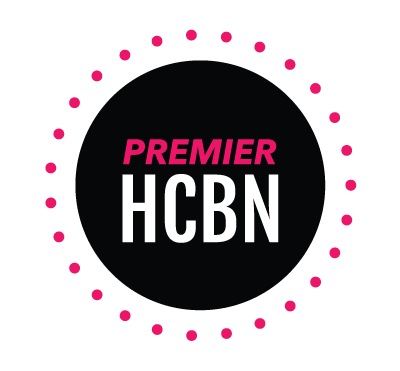 I am so glad you posted in HCBN Facebook so I could find you. These are really great ideas and I am excited to look through the rest of your blog. I really like these ideas! I was expecting a more generic list but these are really unique and cool ideas. I actually just bought the Lean In book today! Those are all very cute & neat! I love to do gift baskets! A great grandma one (since they have everything) is "Glad Tidings of Great Joy!" packed with useful Glad storage bags, Tide, & Joy dishwashing liquid...just thought I'd share!